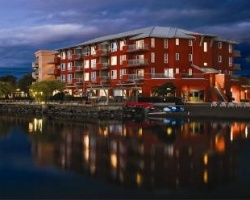 Beautiful lakefront resort! Only minutes from golf courses, wineries, pools and a waterpark! RTU until 2019. Inquire for details!